Dedication! The quality of being committed to a task or purpose. 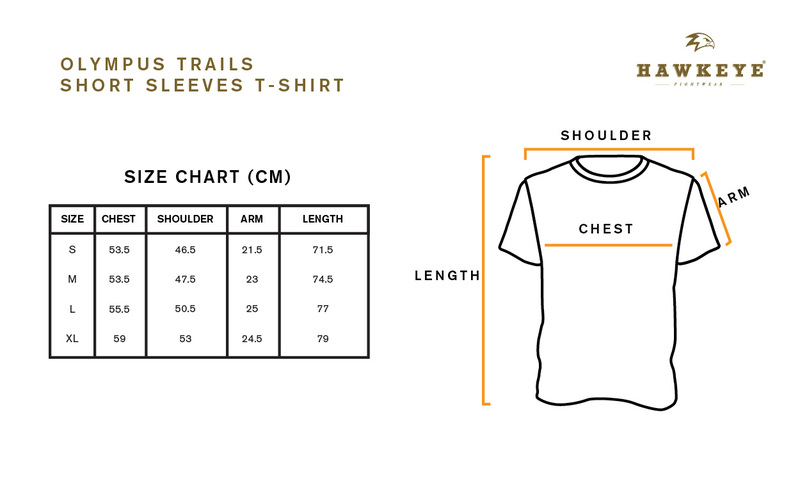 Olympus Trails t-shirt collection desinged with premium Lightweight Cotton fabric from Indonesia cut in a fighter fit, that you can wear in any weather condition. Completed with rib-knit crewneck, and an Olympus Trails woven logo label at the hem.